Lakeith Stanfield & Tessa Thompson Talk White Voices In "Sorry To Bother You"
The "white" voice is at the root of "Sorry To Bother You," but stars Tessa and Lakeith talk why its so much more! (AllHipHop Features) “Sorry To Bother You,” the new movie directed and written by Hip-Hop legend Boots Riley, is one of the most wild, unique propositions this cinematic year. 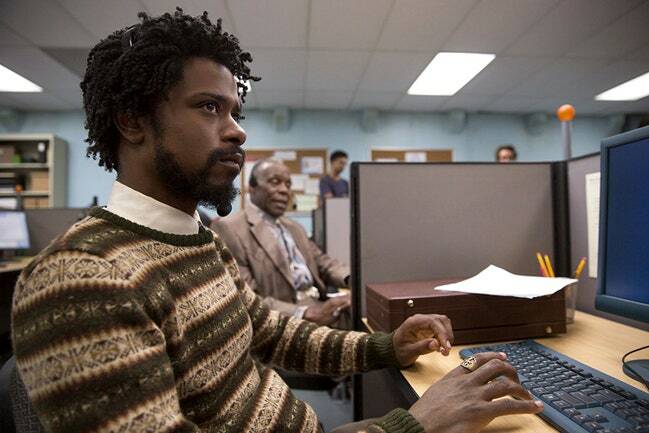 The premise of the film is rooted in the notion that upward mobility is attached to a “white voice” in the character Cassius “Cash” Green (Lakeith Stanfield), a broke African American telemarketer. His girlfriend Detroit, played masterfully by Tessa Thompson, is a supportive, uncompromising activist that abhors her man’s willingness to rise on the backs of other working class people suppressed by an evil corporation. 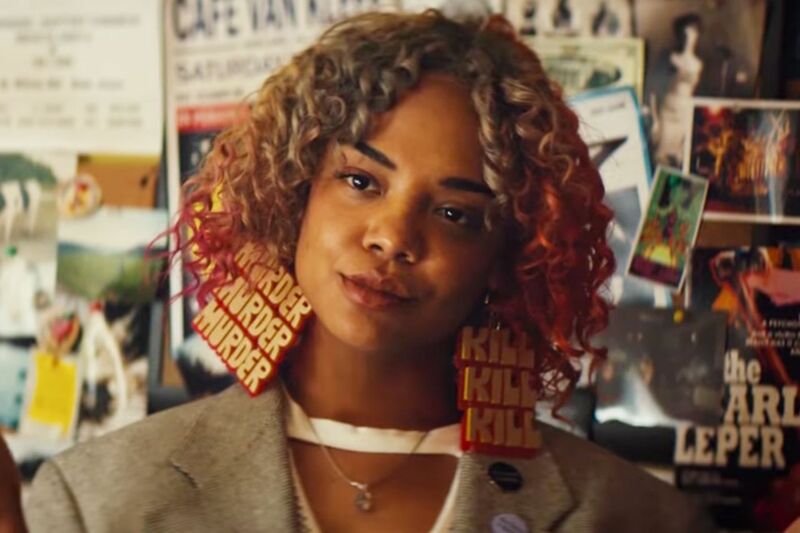 “Sorry To Bother You,” in theaters July 6, is a dark, magical realist satire that delves deep into loyalty, privilege, race relations, and even slave labor in a capitalist society. As the main character, Lakeith encompasses the inner conflict Black people face in America, but the movie takes viewers on one of the wildest rides in recent memory to punctuate these heavy themes. AllHipHop’s Chuck “Jigsaw” Creekmur talked to stars Lakeith and Tessa about the points “Sorry To Bother You Makes,” when they have used their “white” voice and more in this exclusive conversation. "Sorry To Bother You" stars Lakeith Stanfield, Tessa Thompson,Omari Hardwick, Danny Glover, Terry Crews, Patton Oswalt, David Cross, Jermaine Fowler, Steven Yeun, and Armie Hammer. It hits theaters July 6.